The World Youth Organization and it’s representatives attended this years YO!Fest run by the European Youth Forum in the Netherlands. More than 3,000 young people from all over Europe gathered in Maastricht, Netherlands for the YO!Fest 2017. Exactly 25 years after the signing of the Maastricht Treaty, the European project is facing multiple challenges. This year, the YO!Fest was built around 6 core themes: Rights, Peace, Participation, Sustainability, Inclusion and Health. Ideas raised throughout the day was discussed in a giant plenary bringing together more than 1500 young people and some high level speakers such as MEPs Marietje Schaake, Brando Benifei, Svetoslav Malinov, and Alaa Murabit, global Sustainable Development Goals advocate. 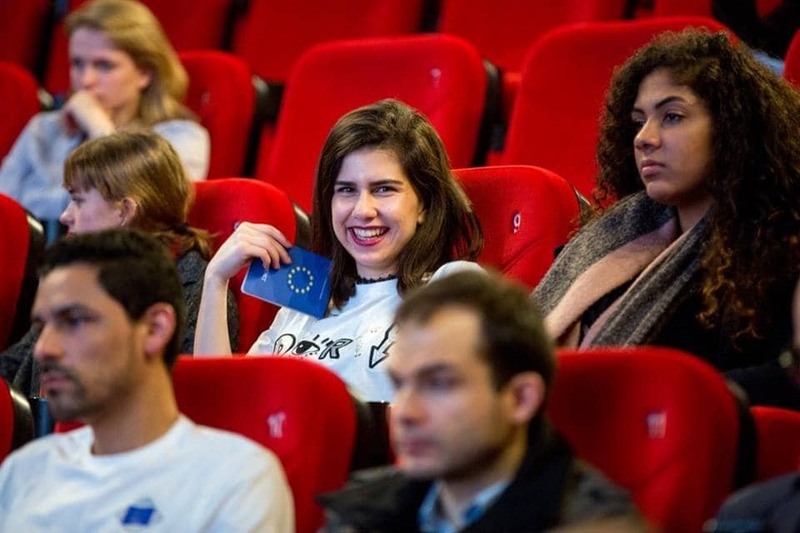 The outcomes of YO!Fest will feed into a Youth Forum position on the future of Europe, and support the advocacy in the run-up to the 2019 European Elections. 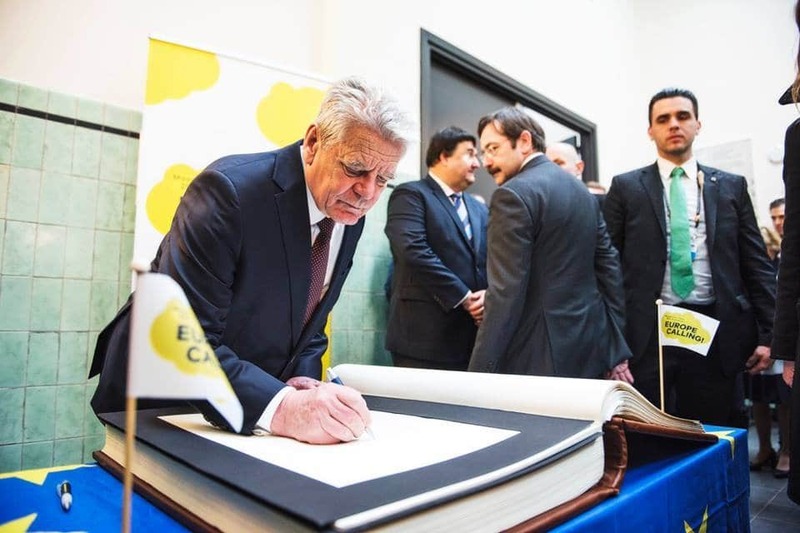 German President, Joachim Gauck signing the Europe Calling book. This year, the Youth Forum even had the presence from the President of Germany, Joachim Gauck. In addition to engaging debates and in-depth conversations, the festival also included live music. The Generation Maastricht YO!Fest Concert, a European music festival organised in collaboration with Muziekgieterij Maastricht and Jeunesses Musicales International, was held on both evenings – we enjoyed it very much!